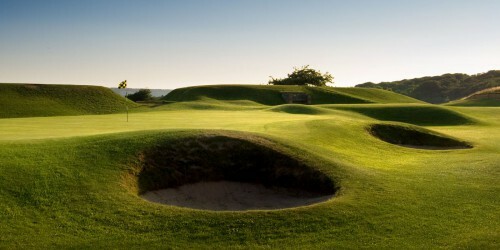 Head PGA Professional Ben Lock and his team of 3 PGA Professionals would like to welcome you to Weston super Mare. In a continuing effort to provide the Club with the best coaching available, the Professional Services at the Club boast the solution to wet and windy days on the practice ground and the long winter nights by transforming an existing room into a modern indoor Teaching Academy with video analysis. The Teaching Academy is also used for custom fits using the latest GC2 Launch Monitor. 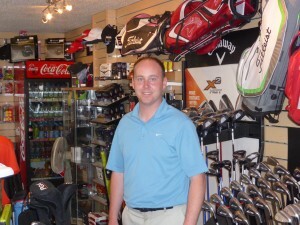 Golfers have long enjoyed their lessons with Ben and his team. Their teaching abilities range from juniors as young as three, to Club Champions and elite level players. 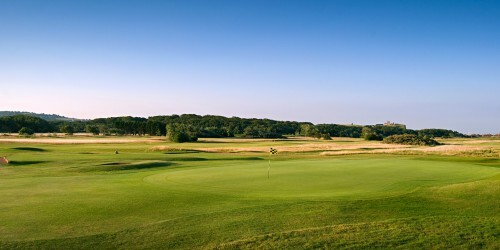 The team can offer coaching to suit all levels of ability either in small groups or individuals and Playing lessons can also be arranged with our onsite PGA Professionals. As you arrive at the Club you will see the Pro Shop, fully stocked with something for everyone – a wide range of goods, equipment, accessories and club repair services. 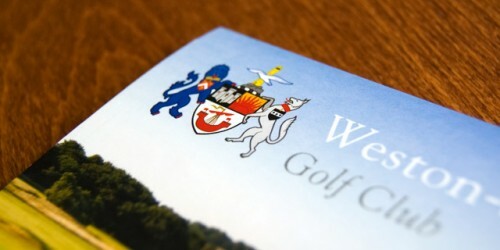 The Custom fitting service available using the new GC2 Launch monitor.